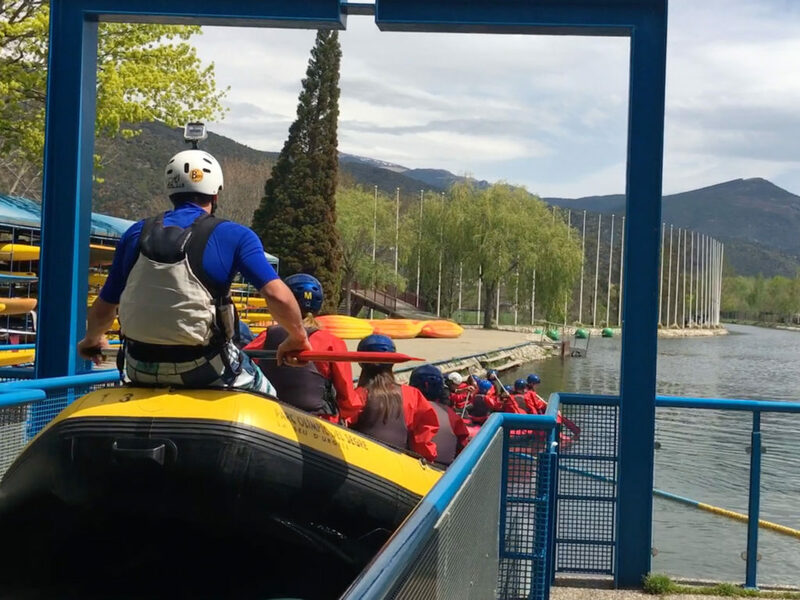 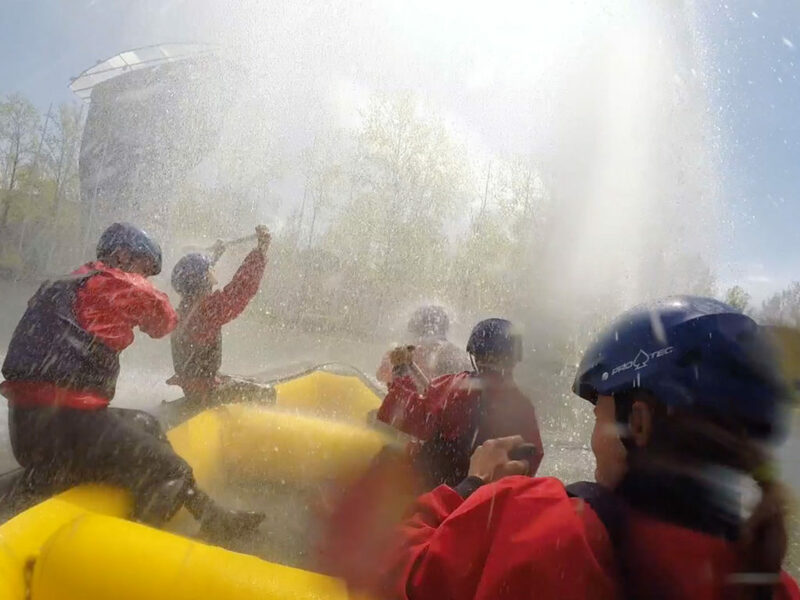 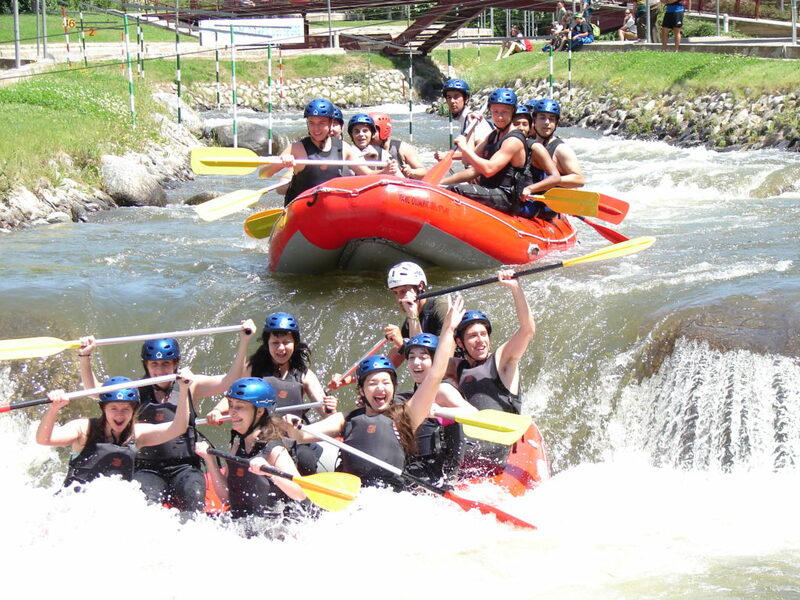 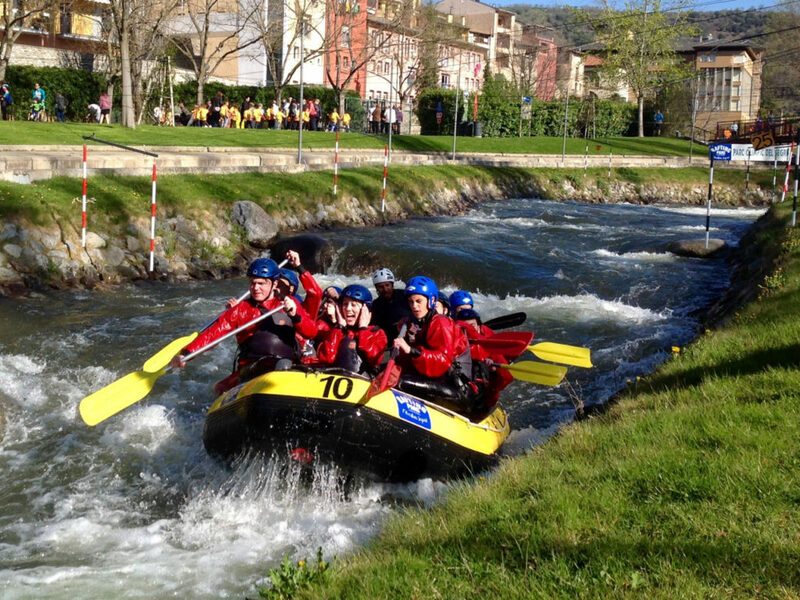 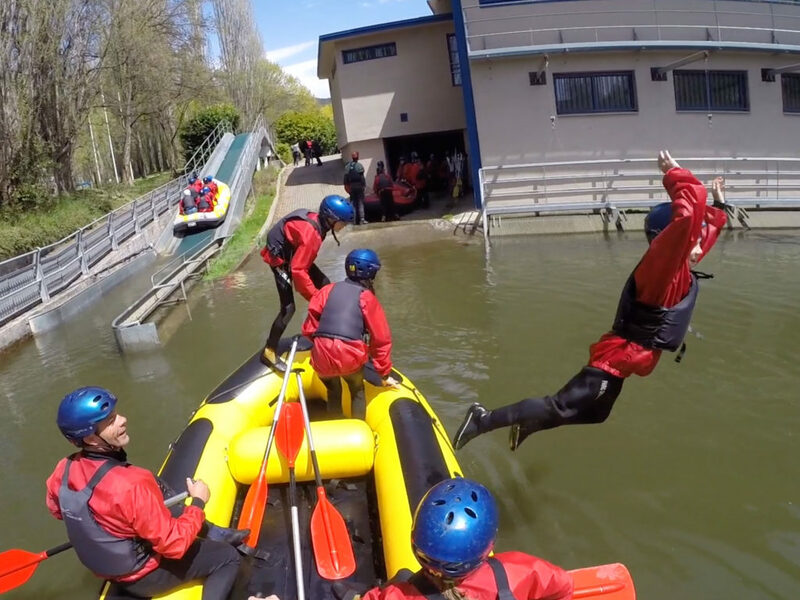 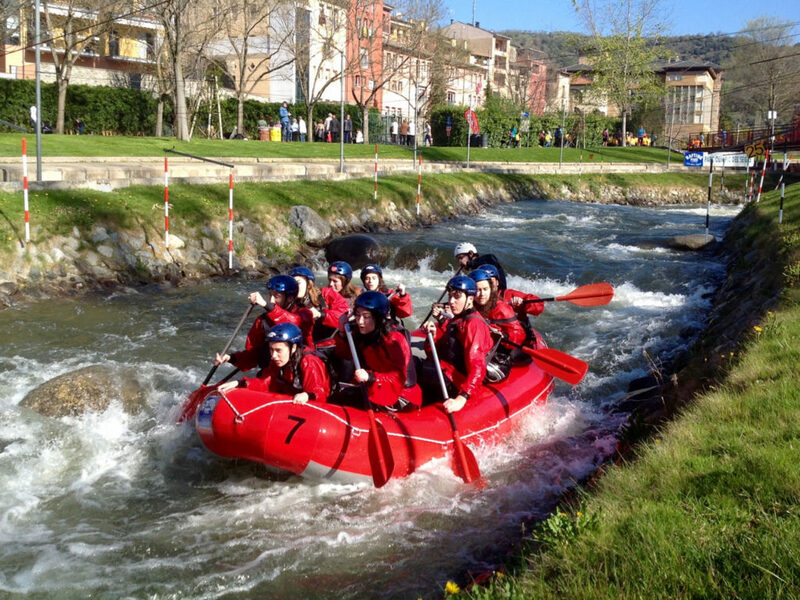 Rafting in La Seu d’Urgell: Guided group descent in a rubber dinghy in the Olympic white water channel, in full safety and comfort. 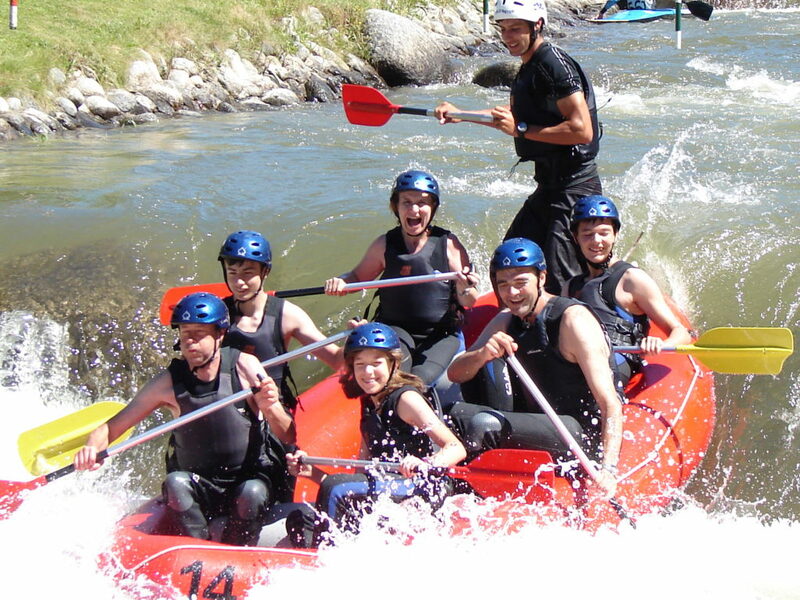 Give in to the temptation of the water, calm and relaxed on some occasions and exciting and rough on others. 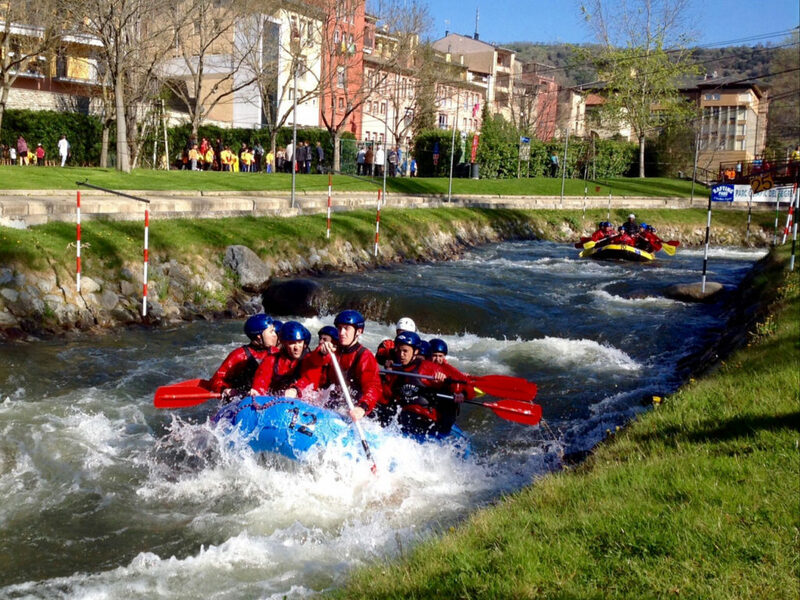 Come and play with the currents, an experience rich in sensations and full of excitement. 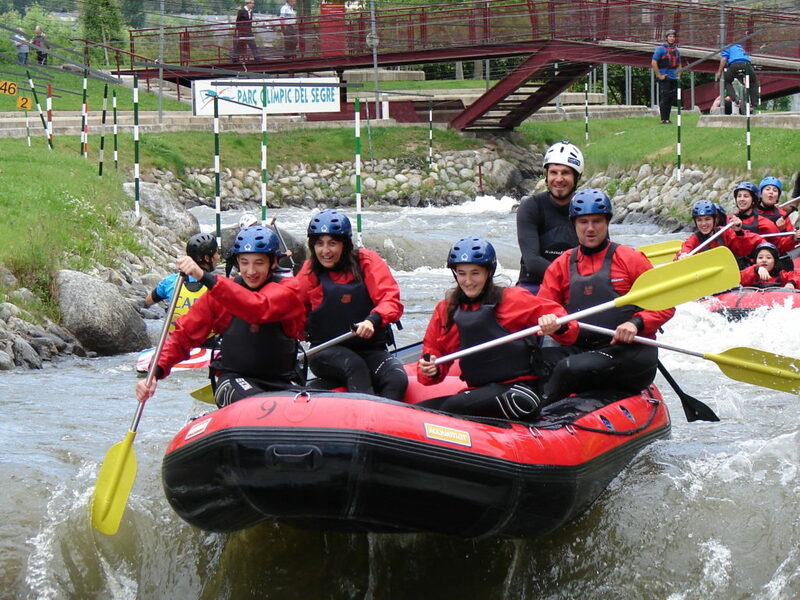 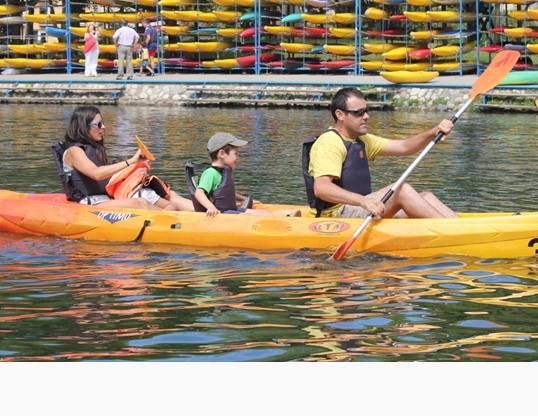 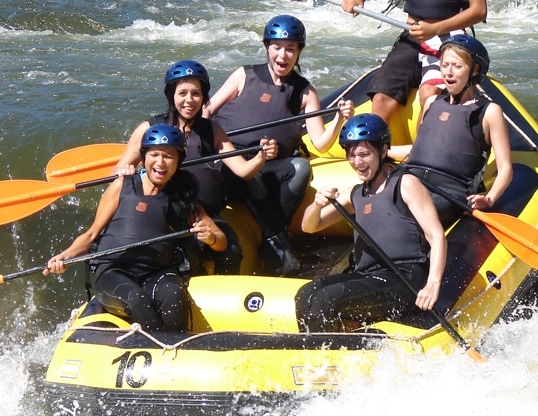 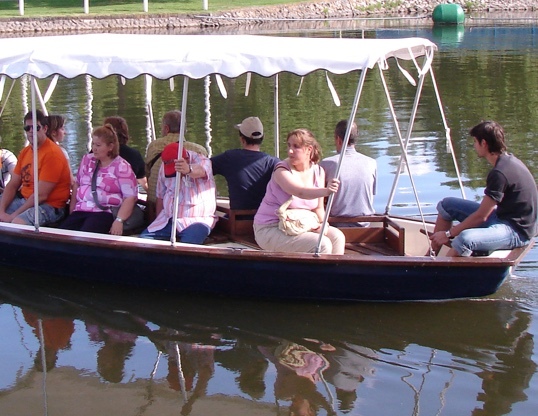 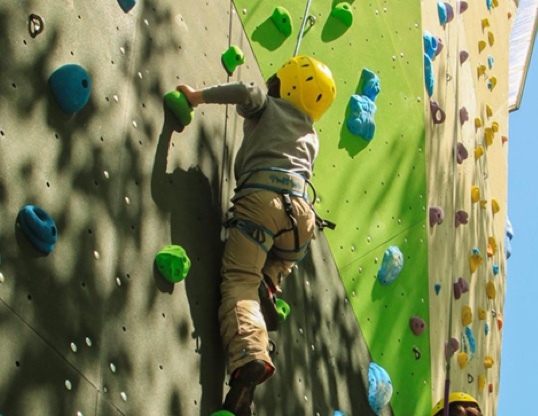 The activity consists of one hour’s rafting and 4 descents in the Olympic white water channel. 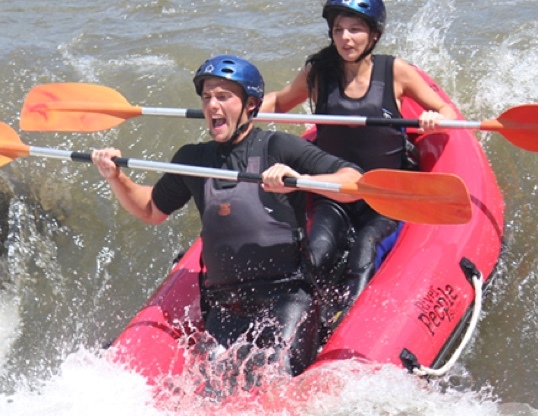 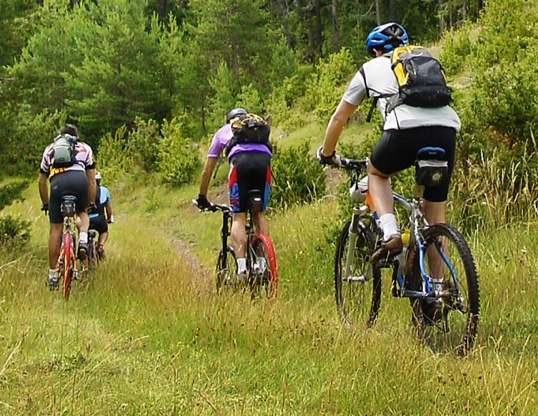 We provide you with a neoprene wetsuit and footwear, a helmet and a life jacket. 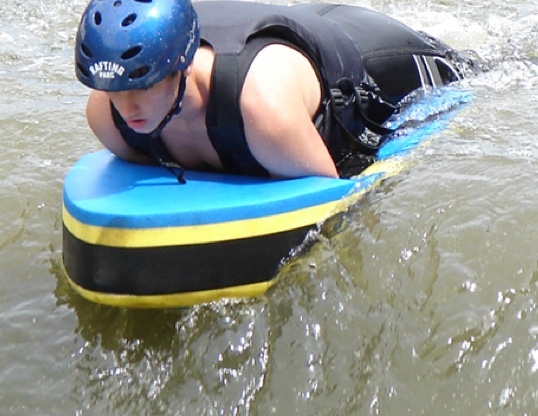 Bring a swimming costume and towel.